Twenty-two people have been killed, including 21 tourists, and 50 injured after gunmen attacked the Bardo National Museum in Tunisia’s capital Tunis. Tunisia’s Interior Ministry announced the deaths on state radio. 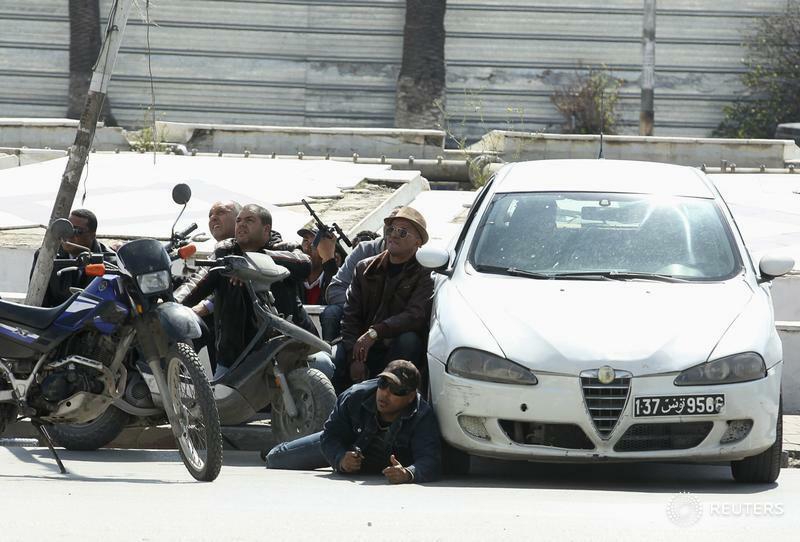 Meanwhile, a hostage crisis has reportedly ended, with all hostages freed, reported Tunisia’s state media. According to the spokesperson of the Ministry, two men, described as ‘Islamists’ by the Ministry and dressed in military uniform, entered the museum and opened fire. The nationalities of those killed have been revealed as South African, Polish, French and Italian. Following the attack, French President Francois Hollande condemned the massacre and declared France’s solidarity with the Tunisian people. 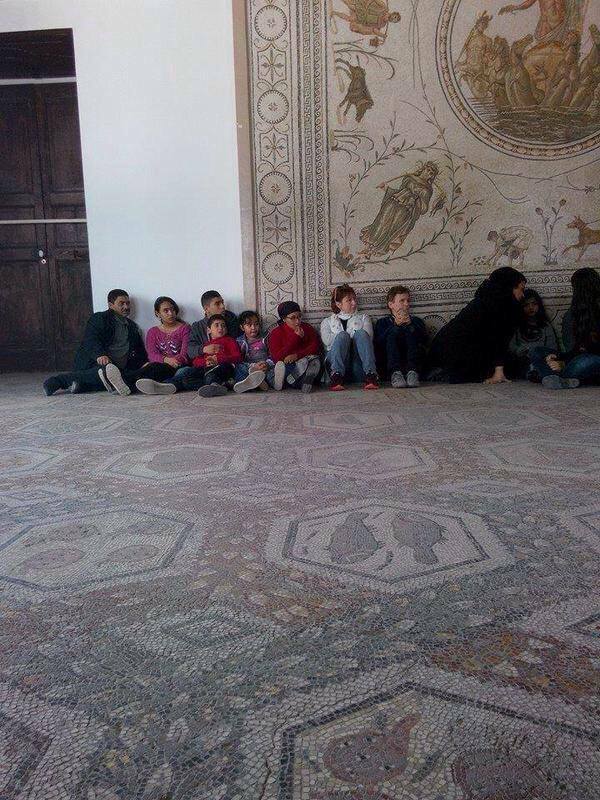 Photograph of hostages from inside the Museum released on social media. The nearby Tunisian Parliament building was evacuated after gunfire was heard at the Museum, reported Tunisia’s state television. The Bardo National Museum is described on its website as a “jewel of Tunisian heritage” and is housed in a palace dating to the 19th century. The Museum contains sculptures, jewels, mosaics and other artefacts and is a popular destination for tourists visiting Tunis.